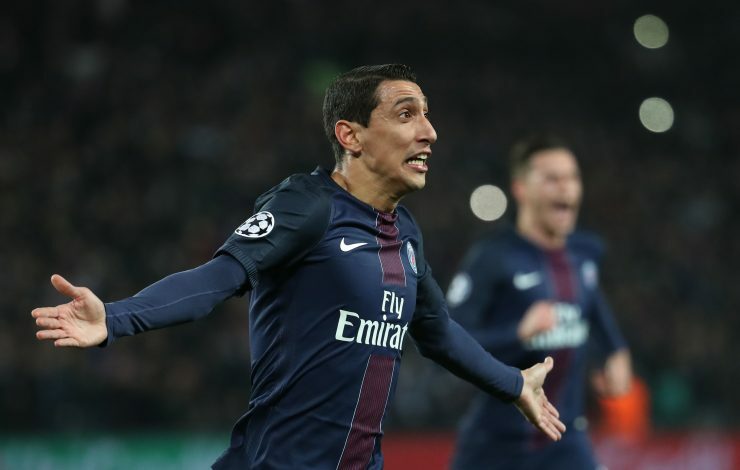 Angel Di Maria enjoyed a memorable return to Old Trafford on Tuesday night, as his Paris Saint-Germain side thrashed Manchester United 2-0 in the first leg of their Champions League round of 16 encounter. The Argentine international was the creator of both the goals that were scored on the night, with his overall performance playing a major role in ending the Red Devils’ 11-match unbeaten streak under Ole Gunnar Solskjaer. The former United number 7 was greeted with hostility from the home crowd right from the get-go, with his each and every touch booed tremendously by the Mancunian supporters. During his post-match interview, Di Maria admitted that he had expected as much, as he told Cadena Cope radio, per ESPN: “It was difficult from the opening minute but I knew this was going to happen. His current coach Thomas Tuchel, however, had nothing but praise for the forward, as the German stated (via Goal.com): “I thought he had a good relationship with the fans. He was a bit nervous and needed to be calmer in the first-half. In the end, he did well. “I’m happy that he stayed confident. I’m happy that he stayed always like this, super reliable because he’s always working hard. He always gives his best and for that, it’s easy to forgive him when he has not such a good first half, for us.